Auction House Dr. Hüll will hold their next special carpet auction “Antique and Old Carpets” Monday 8 January 2018 at 11.00 in Cologne. Their preview will take place Saturday and Sunday 6-7 December from 12.00-18.00. 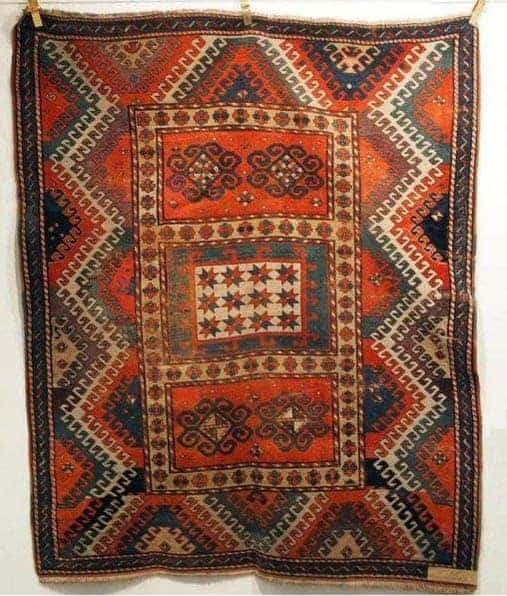 This auction includes 315 lots, and among them Persian, Caucasian, Chinese, Anatolian, East Turkestan and Turkmen rugs. 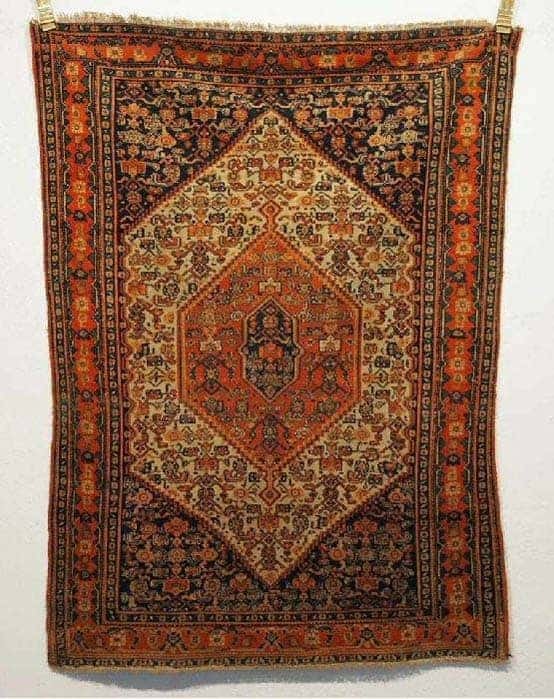 Many of the rugs in this auction are antique and semi-antique Persian rugs. 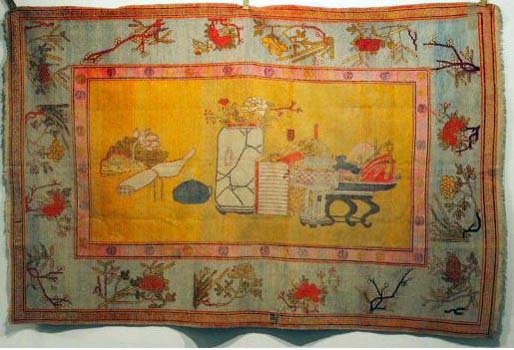 The selection also includes several Hereke silk rugs.